Oh, how I COMPLETELY understand!! I think that post just said it all! I'm glad to know that I'm not the only one that feels that way (not that I would like you to feel that either, but it's good to know you're in good company sometimes). At least when Eeyore is down he doesn't whine, he just is quiet and mopey. Today I have a house full of tigger enthusiasm with Eeyore emotion aka lots of crying and whining today!! Hope your day got brighter! I can imagine. 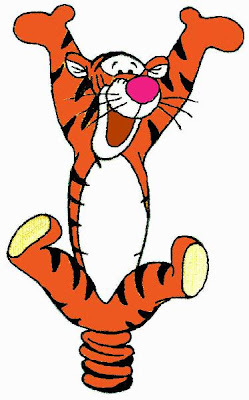 Your Tiggers are so cute though! Oh, Sar... that is a good illustration. I'm sorry you feel that way. Not me. I am BOUNCY OUNCY FUN FUN FUN FUN FUN!!! ALL THE TIME. My kids just can't keep up with me. I run circles around them. AND I LOVE TO POUNCE!! Yeah. Right. Quite the opposite I would say. My son once described me as being "like Rabbit." Yes, I was grumpy at the time. Yep, can totally relate! Although, the picture that best describes me right now is that loader stuck in the mud from last year's packing post! Seriously. 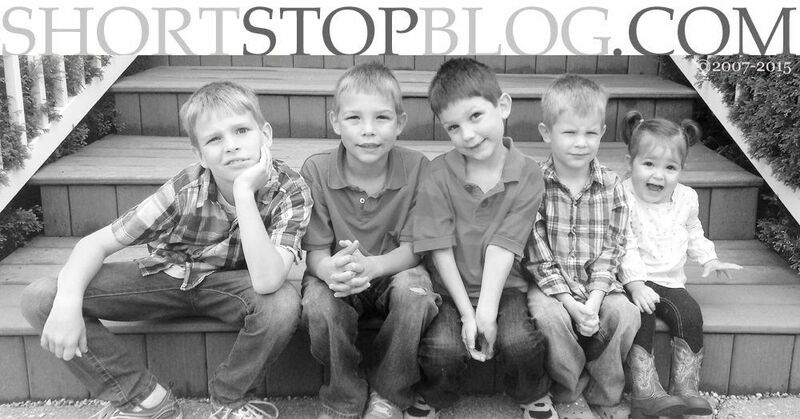 I'm not sure I have every related to another blog post so wholeheartedly!